It is possible to build company culture: Trick? Long term! Example, how to instill business morality in people? 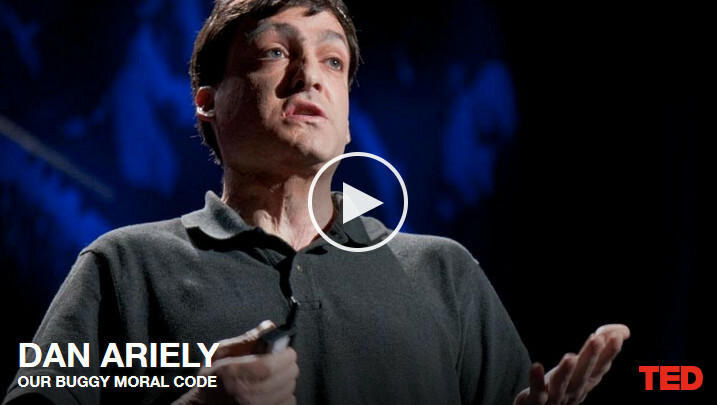 Dan Ariely, a behavioral economist at MIT, said that just by the fact of having people thinking about it would improve morality (around 8-minute mark in the video). So soft skills training program needs to be an on-going process, not a one-time deal. It provides a long-term strategy for building from the ground up your company culture based on civility, business ethics and being culturally more aware. It forms the background to your more company-specific branding goals. More details at: Cellphone Learning.